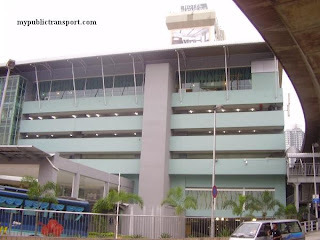 Dungun express bus terminal located at Jalan Baru Bak Sabah, Dungun. Location Map of Dungun Express Bus Terminal. nie harga yang betul ke ? This is only reference. We advice you to check with the operator for the detail of the prices. Thank you. 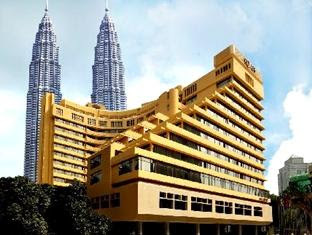 you can go to Kuala Lumpur first. 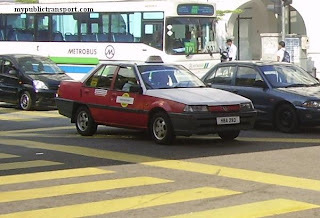 Dari Dungun ke kL bpe jam?? 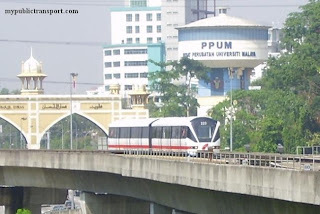 Dari kL ke dungun bpe jam? It will be roughly 7 hours for one way. How long would it take to go to Kota Bharu from Dungun? I want to attend a wedding ceremony so should i depart in the morning? @It will be roughly 3-4 hours. It will be roughly 3-4 hours. 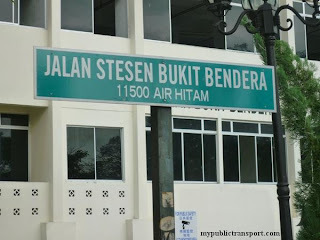 bas ke bukit beruntung xde ke? or bas ke rawang? Do you mean from Dungun. 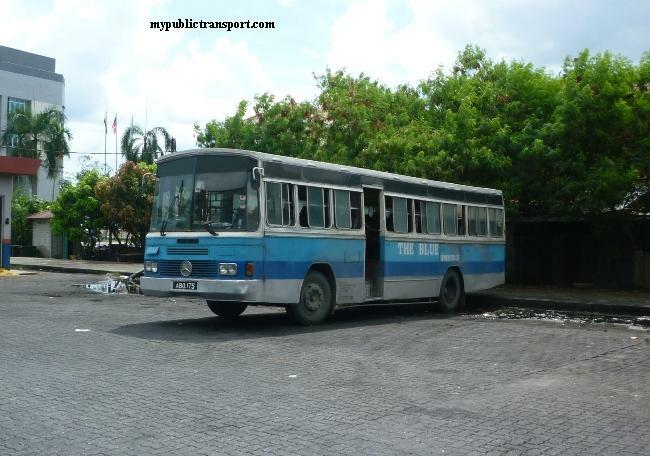 Normally the bus will stop at Putra or Pekeliling. 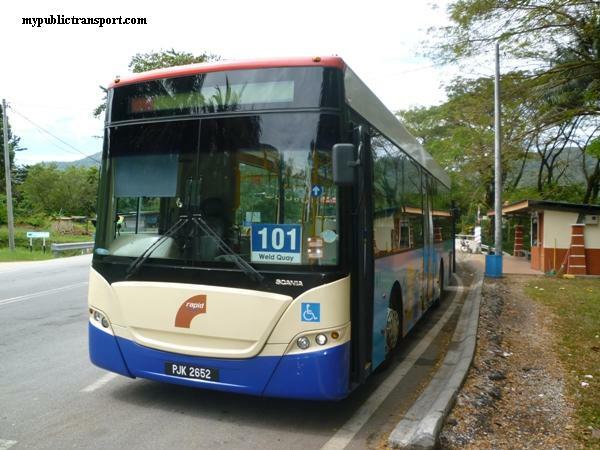 So you can use KTM from Putra Bus terminal to Rawang. ni price untuk 2013 ke? So far the prices haven't change. 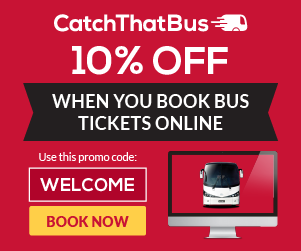 However you can always use the booking tool from our site to check the latest price. 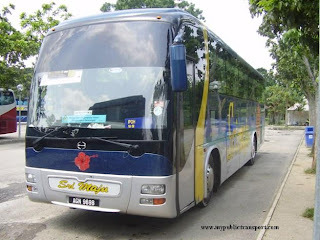 Nie BDR TUN RAZAK Jengka kew?? 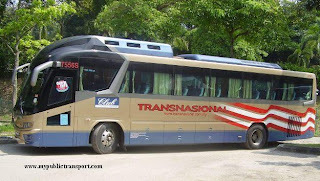 Is there any bus from Dungun to Temerloh?? Hi you can use the booking tool from our site to check the info you need. hi. 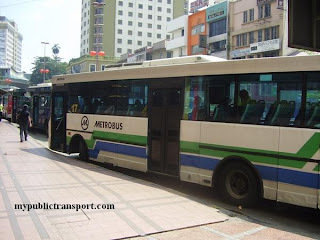 i would like to know where in kl does the bus will stop? 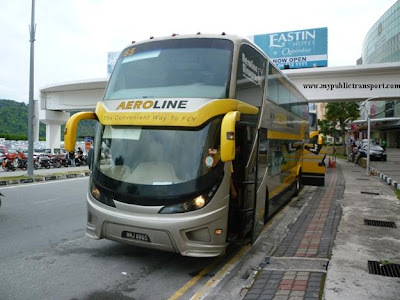 i 'm taking a 11pm bus to kl and i wonder is there any public transport available early in the mornng ? 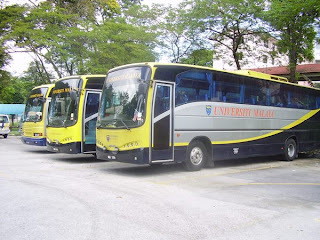 Hi, buses from Terrenganu will stop at Putra Bus Terminal near PWTC. You can get bus and LRT as early as 6am. 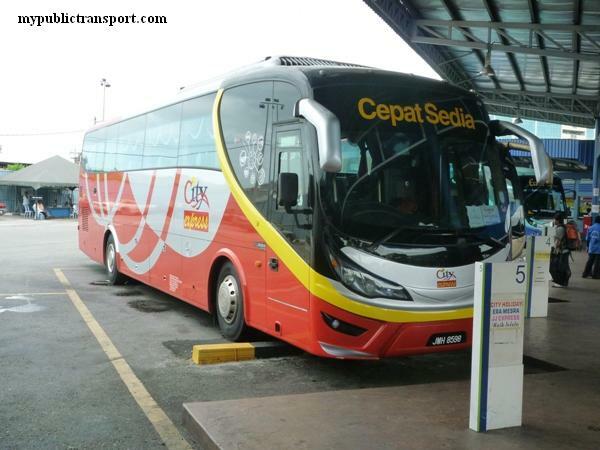 Is cepat express the only bus that provide a trip from Dungun to Alor Setar?. Hi, there is no direct bus between the two places. 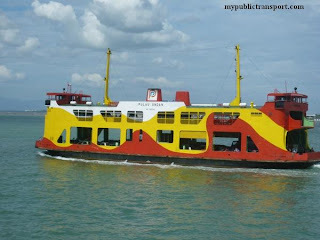 can i know contact number for cepat express at dungun? Hai. 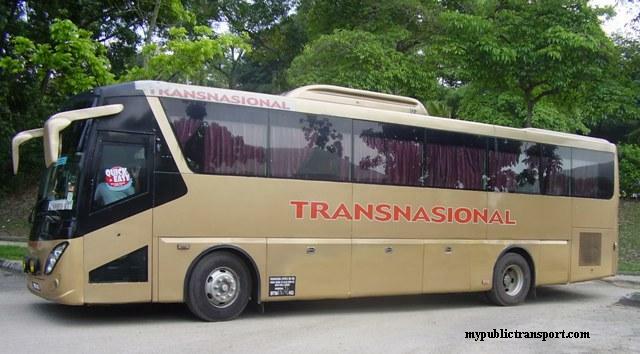 Nak tanya, kalau bas Konsortium mutiara dari Dungun ke Kajang naik dari sini ke? Nak tanya, ada tak bas dungun ke kuala terengganu 30/3 ni?